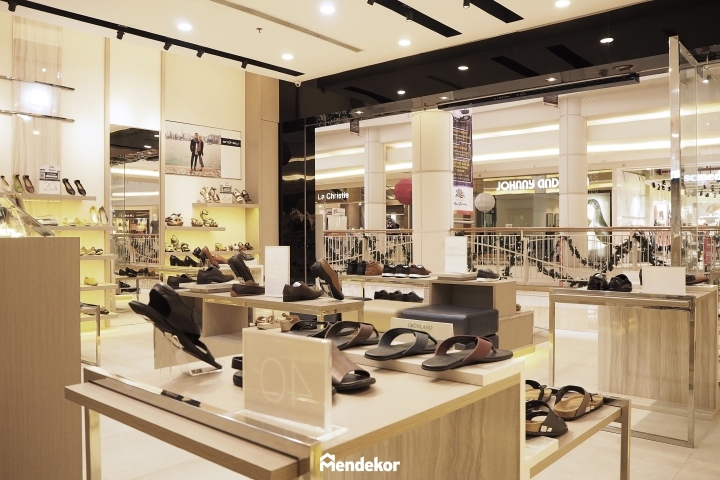 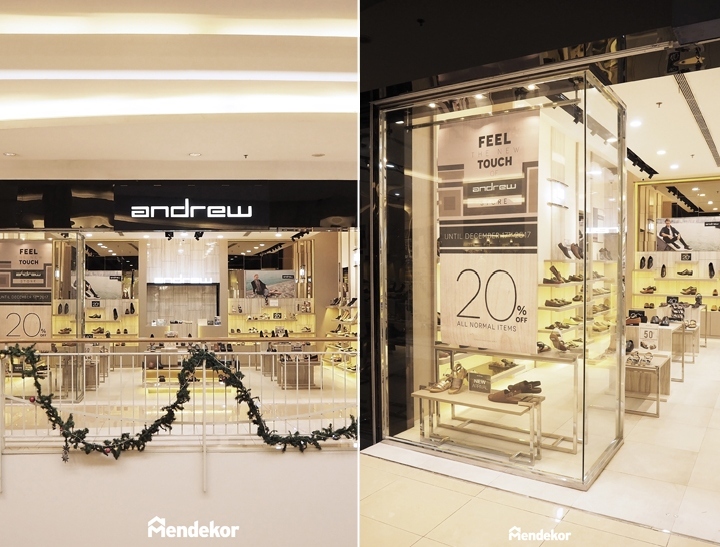 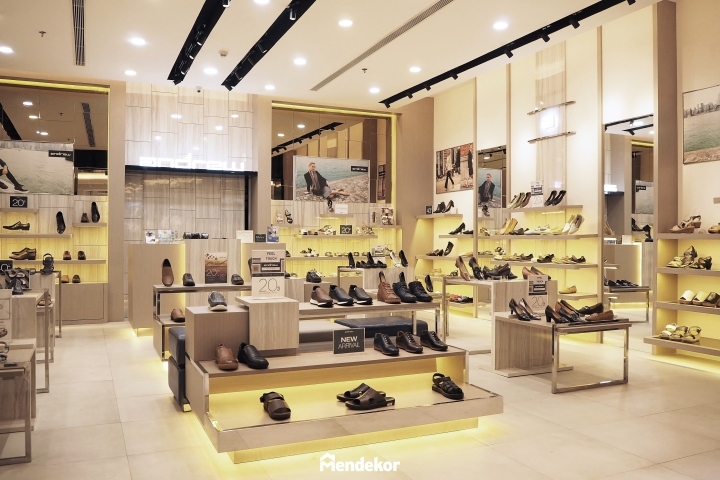 Andrew is an Indonesian shoes brand that is well known for selling high quality casual shoes. 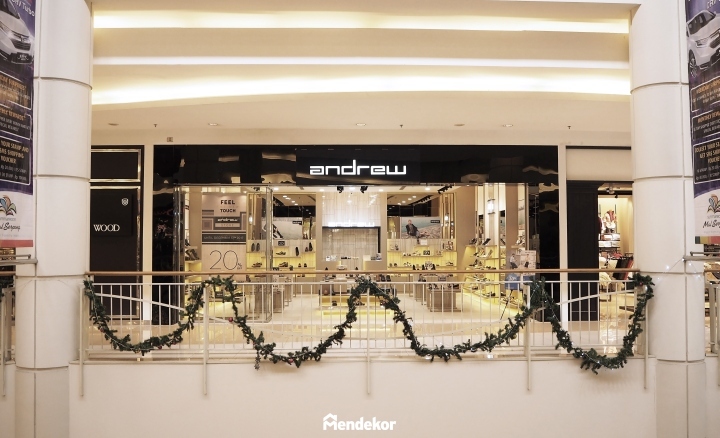 This is the new look of Andrew’s boutique located in Summarecon Mall Serpong, Tangerang, Indonesia. 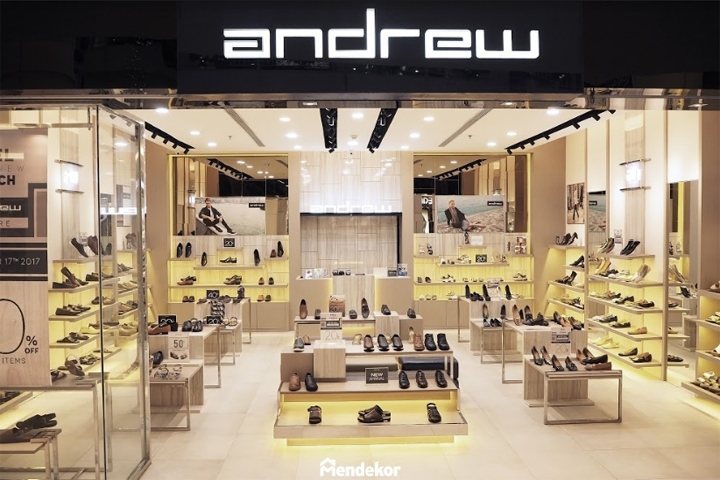 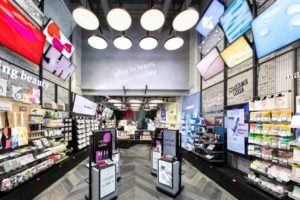 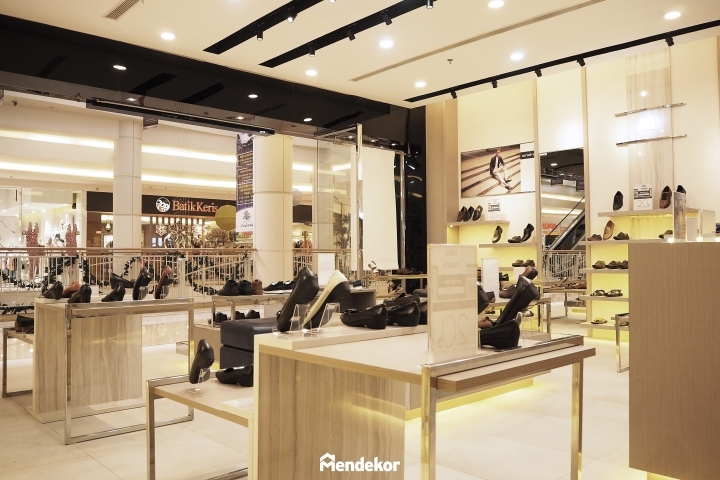 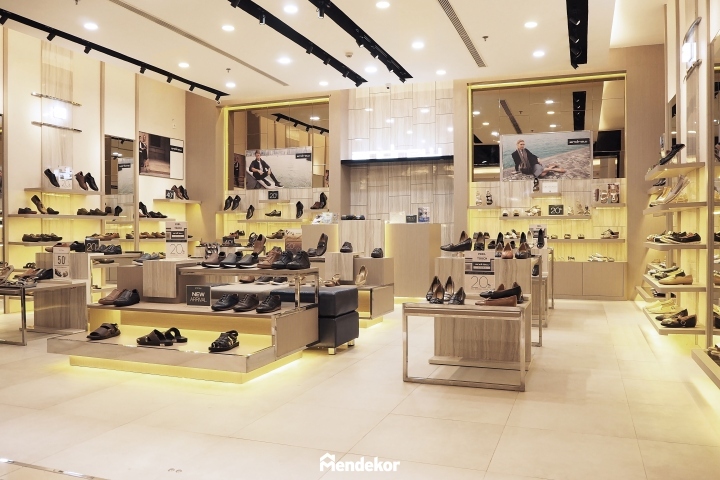 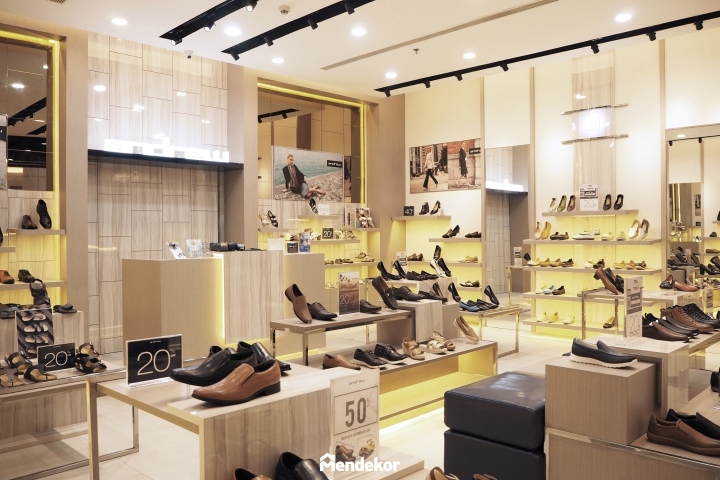 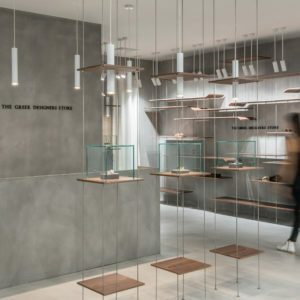 Adopting modern contemporary style, this design is also used as the interior branding for all Andrew boutiques and outlets all around Indonesia. 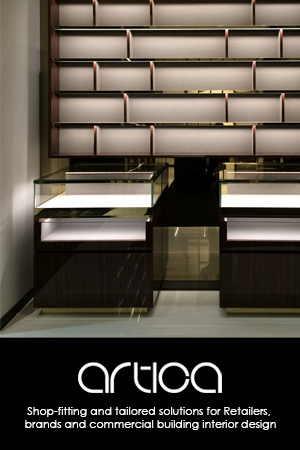 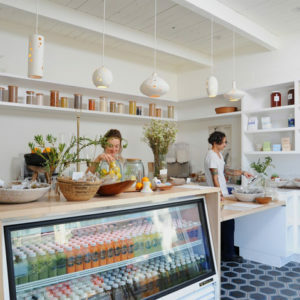 This fresh concept enhances and strengthen the branding quality and to remain relevant to the market.